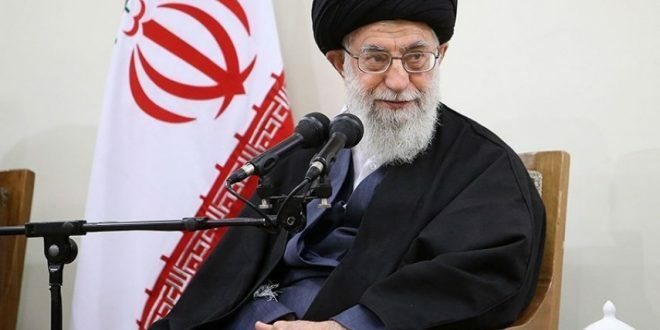 Leader of the Islamic Revolution Ayatollah Seyed Ali Khamenei hailed the unity of the Iranian Shiite and Sunni Muslims and said they have sided each other in most difficult conditions. (Tasnim) — In a February 5 meeting with the organizers of a conference to commemorate the martyrs of the southeastern province of Sistan and Balouchestan, the Leader praised the “brotherly ties” among the people of the province as “a symbol of Islamic unity” and a role model for the world’s Shiites and Sunni Muslims. 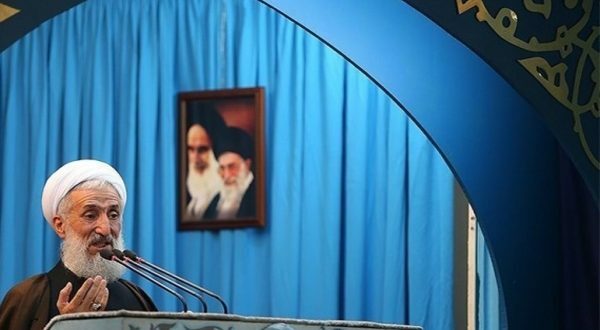 Leader’s remarks were released and read at the said conference that was held in Iran’s southeastern city of Zahedan today (February 13). 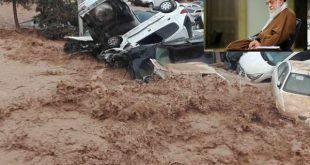 “The martyrdom of a Sunni young man in the Sacred Defense (the Iraqi imposed war on Iran in 1980s)… indicates that the Shiites and Sunni brothers in the Islamic Republic side each other in most difficult battlefields,” Ayatollah Khamenei said at the meeting. 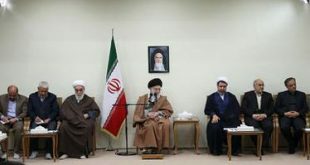 The Leader further urged that the reality about the unity among Iranian Shiites and Sunnis should be highlighted and showcased through cultural and artistic works. 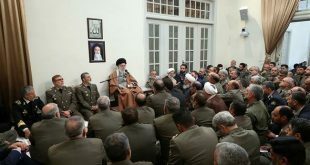 Ayatollah Khamenei further referred to the enemies’ plots to undermine the Islamic Republic’s power and said the resistance of the country against “the modern barbarism”, economic sanctions, and all military and cultural conspiracies of the enemies has its roots in the power of religious beliefs of the Iranian people. 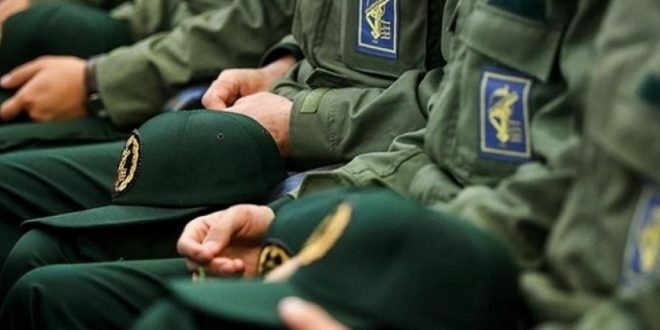 The Leader has on many occasions urged vigilance in the face of enemy ploys to gain a political and cultural foothold in Iran, warning that the consequences of such infiltration would be much worse than that of enemy’s economic influence. 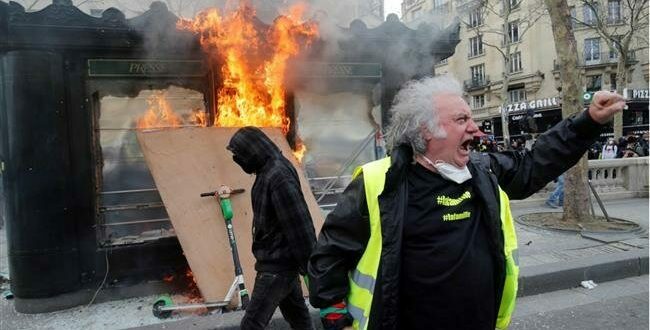 “Economic and security infiltration is of course dangerous and has dire consequences, but the enemy’s political and cultural infiltration (into Iran) is a much more serious threat that everyone should be vigilant about,” Ayatollah Khamenei said back in September 2015. 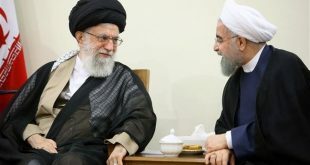 As part of plans for cultural infiltration, the enemy has made heavy investment to gradually change the Iranian people’s beliefs, the Leader explained at the time.